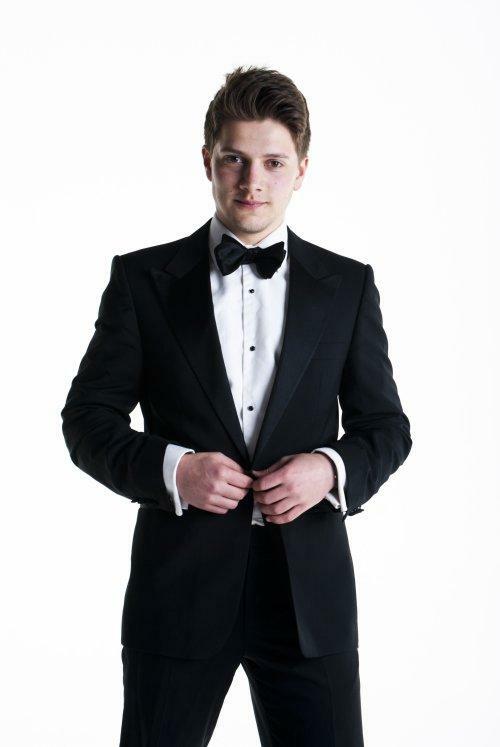 AJ Brown is available to book for your special event – we work in direct association with AJ Brown’s representative as a booking agent for AJ Brown. 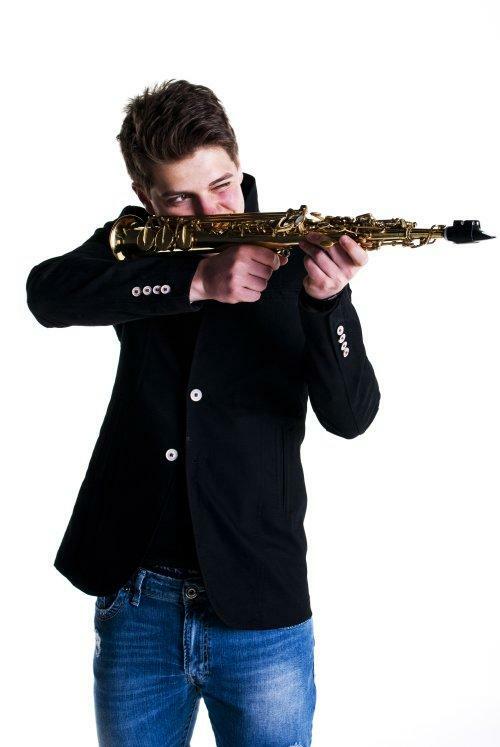 This young singer – songwriter – saxophonist has embraced the world of music through listening to the great singers of the past and present day. The result is a unique style that’s scoring heavily with audiences. 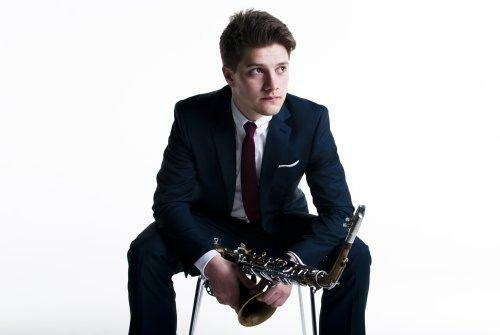 At a very early age, AJ first played also sax with the Calderdale Youth Big Band & later with the Wigan Youth Jazz Orchestra. 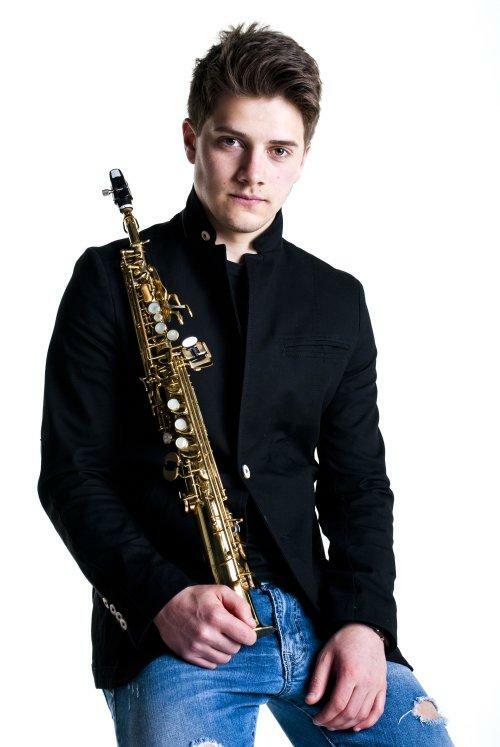 He spent three years studying at Leeds College of Music, where he played and sang with the College Big Band and mastered most reed instruments. In July 2011, his debut album ‘On Song’*** was launched during the Wigan International Jazz Festival which started his career as a professional musician. 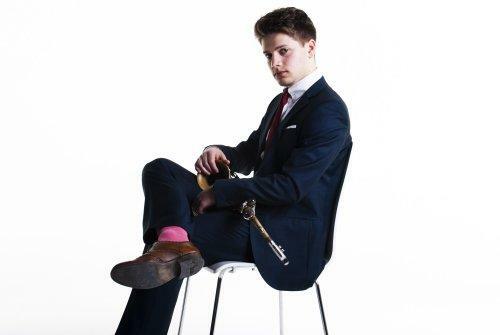 He is now a ‘much in-demand’ performer appearing throughout the UK at major arts and music festivals, a large number of corporate functions, parties, weddings etc. In 2012 AJ was a featured guest vocalist with NYJO and with the Swing-Shift Big Band for two Festivals in Northern Ireland celebrating the Queen’s Diamond Jubilee. In January 2013 whilst on a ten day visit to Atlanta & New York, AJ sang at Birdland, New York and in June 2013 he travelled to South Africa performing at the Cape Town Jazz Big Band Festival and the Grahamstown Festival. In July 2013 AJ appeared as special guest with Clare Teal, Sir Tim Rice and Ian Shaw in concerts at the Wakefield Theatre Royal, at the Harrogate Festival and at the Ilkley Festival. In February & March 2014 AJ returns to Cape Town for a schedule that includes concert hall appearances with big bands, jazz club gigs with a quartet and numerous private functions at Wine Estates in the Cape region. 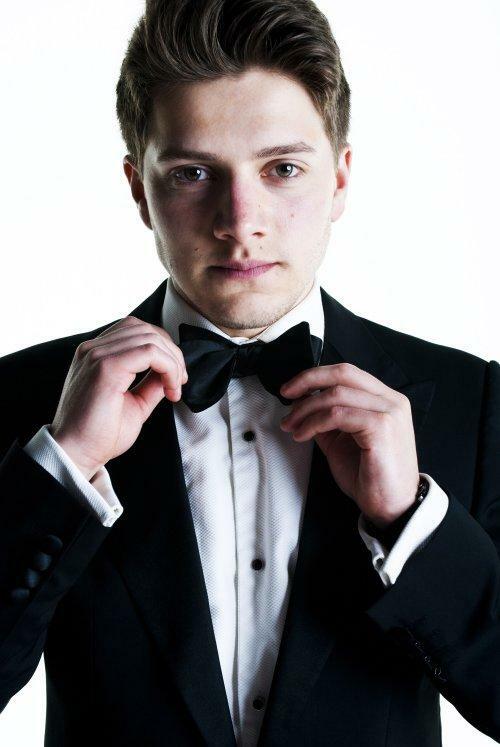 AJ’s vibrant and exciting performances include music from Bobby Darin, Tony Bennett, Michael Bublé, Ella Fitzgerald, Frank Sinatra, Matt Monro, Stevie Wonder and Lennon & McCartney, together with his own compositions which impact strongly with audiences. The album On Song*** features a range of original tunes and exciting arrangements of well known songs. A Christmas single & video (On YouTube) called Wrapped Up was released in November 2012 with all proceeds going to the End Polio Now Campaign. It sold around the world, was broadcast on many radio stations and was featured on the Christmas play list of Smooth FM. A beautifully packaged double album was released in September 2013. Entitled Now & Again it features eleven arrangements of classic songs and twelve originals, and kicked off AJ’s stunning ten-date tour of the North of England featuring his 12 piece Signature Show Band. Contraband is the UK’s top booking agent, with affable, skilled account managers who guarantee you the best deal possible. Contact us today if you would like to book AJ Brown to be the headline of your event! We as your booking agent are more than happy to help you create the most memorable moments with AJ Brown. AJ performs 2 x 50 minutes.